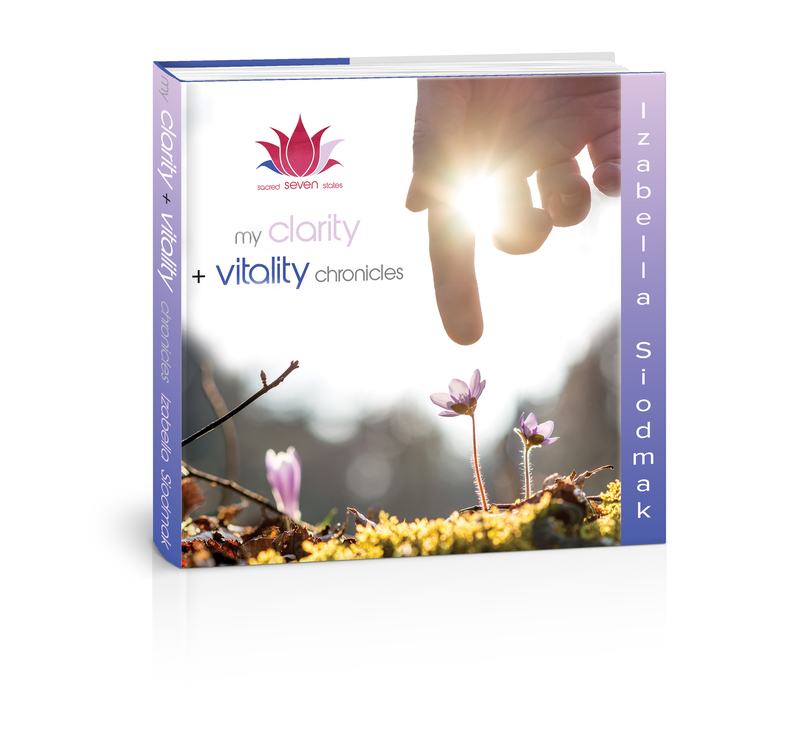 With the support of MY CLARITY + VITALITY CHRONICLES you’ll explore, in writing, feeling and embodying, your higher state of consciousness and your more energized, juicy self. 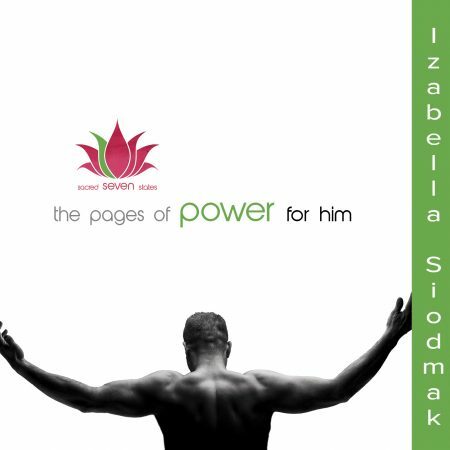 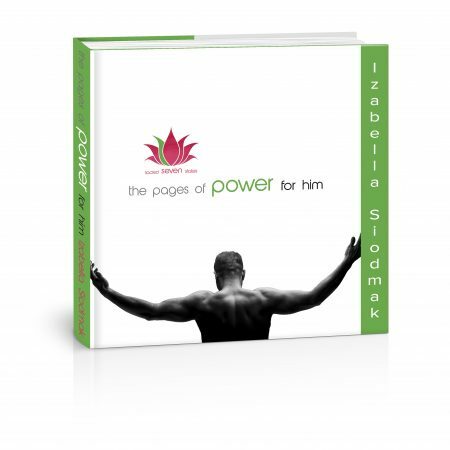 Evoke a wellness that is ripe for your rejuvenation and fertile ground for your spring forth into new pastures of expression and creation. 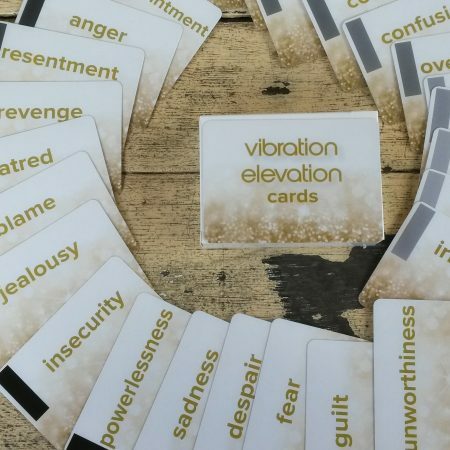 As you read back what you have captured, it can also serve as a potent gateway of reconnection with your feel-good-for-real true nature… anytime you need a boost. Be guided by various clarity + vitality prompters to focus on your existing wellness from within where you feel free in your mind and energized in your body. 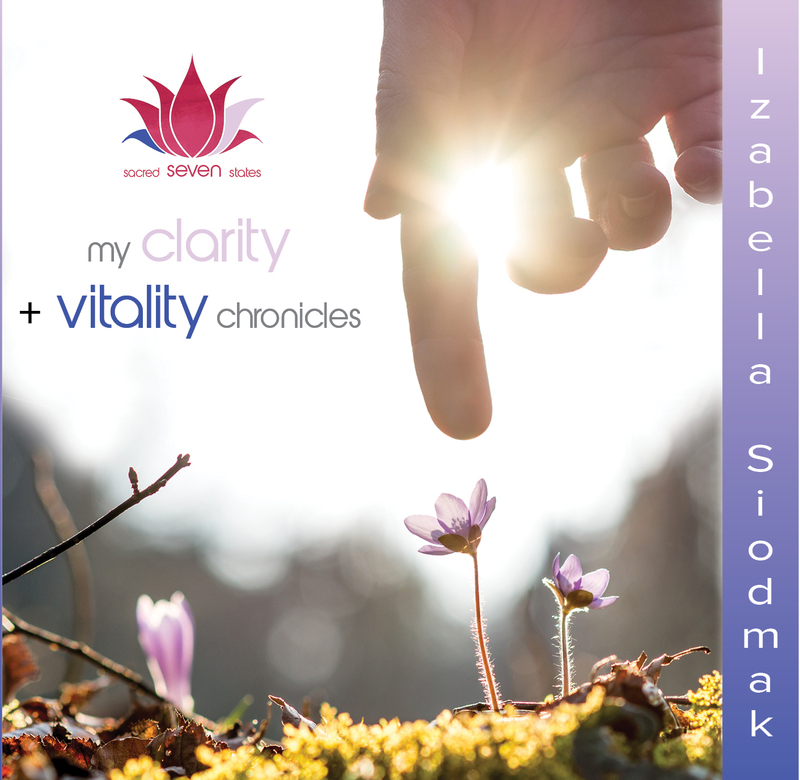 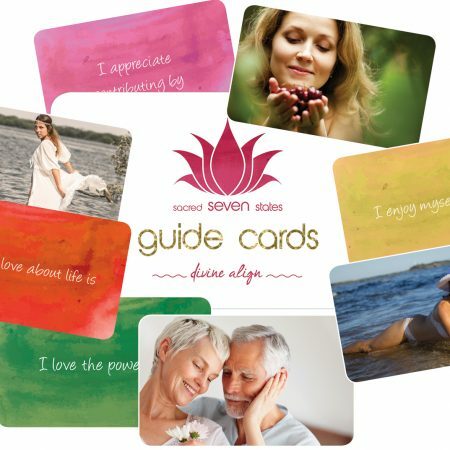 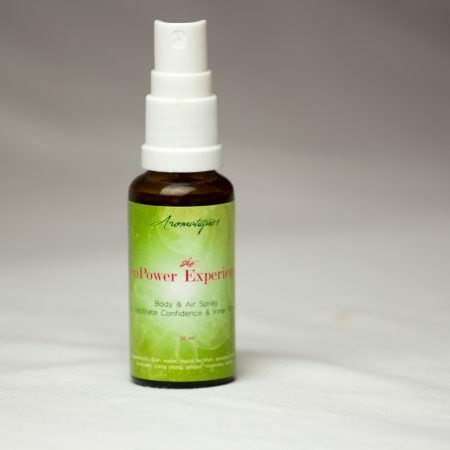 Enjoy wholesome wellness through clarity of mind + vitality in body.